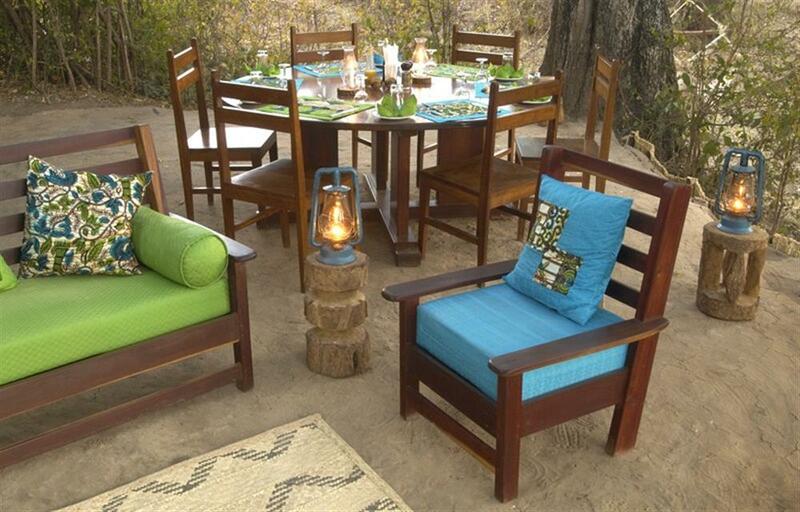 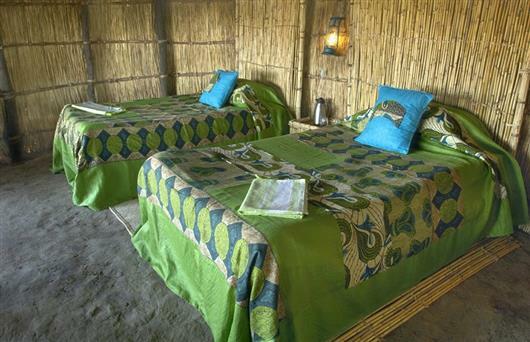 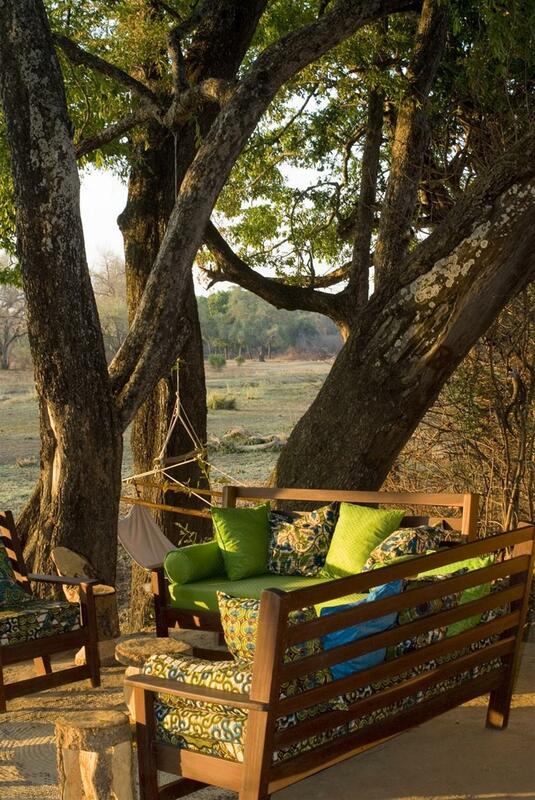 Crocodile River Camp offers three twin chalets that all rest beneath a grove of spectacular Muchenja (Ebony) trees. Each chalet overlooks a dambo and is perfectly situated to enable guests to observe the daily wildlife action as it unfolds. 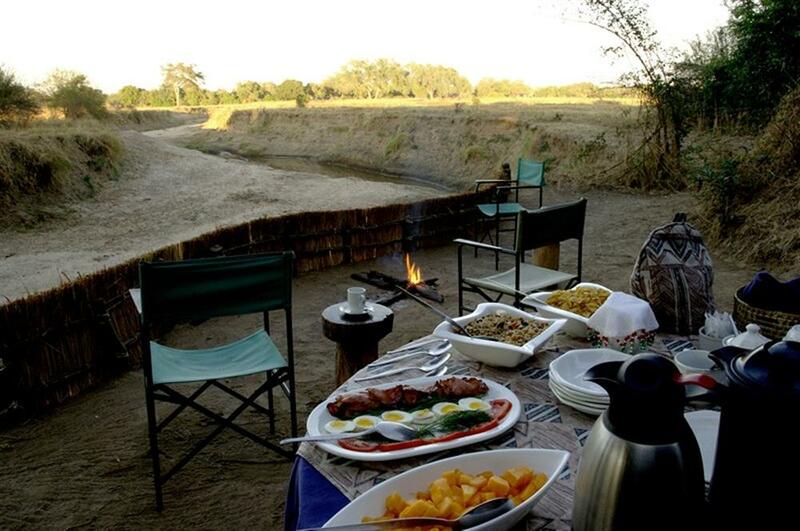 At Crocodile River Camp the well-trained staff attend to guests’ every need; everything from the preparation of excellent daily meals and snacks to the organisation of romantic dinners under the stars is taken care of.